Another bracelet is on your way. This is another scallop crochet series. As always, a simple project to share. Fashion is one way to express your feelings too. You can express it by wearing accessories that can suit your mood. I'm in love in decorating, makeup, accessories and crochet. The feeling is always priceless. It makes me in fall in love over and over again. 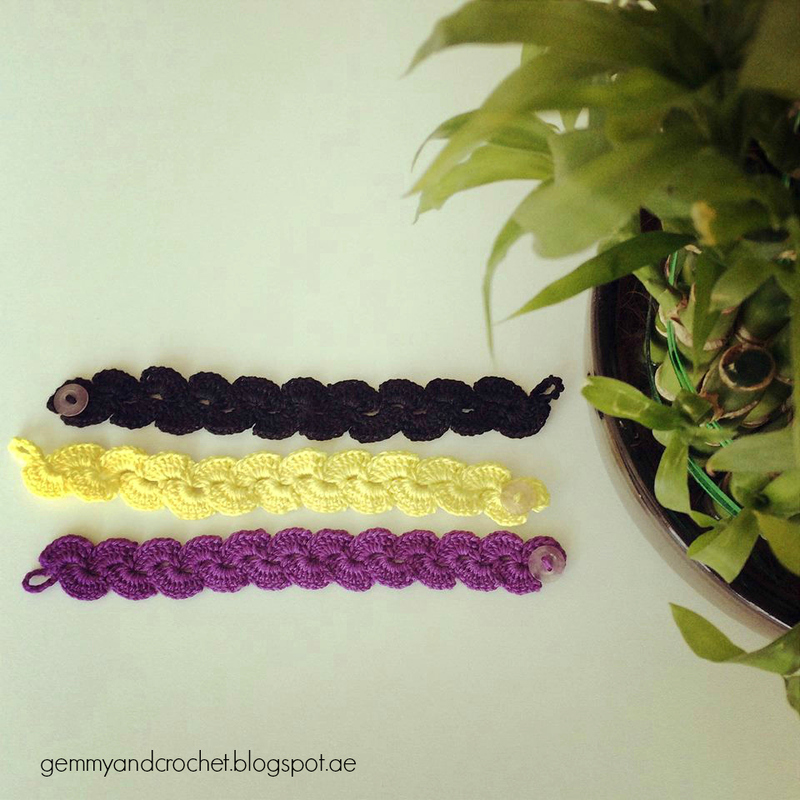 Made three colors: Black, lavender and yellow. I used a thread yarn and 1.5 mm steel hook. 1. 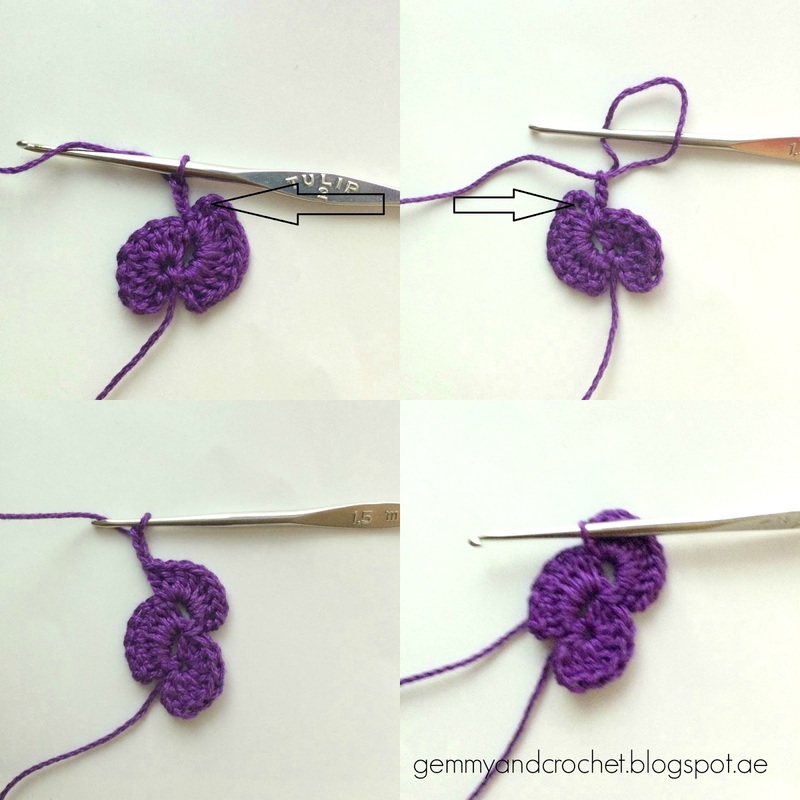 Make your first scallop by making CH of (4). (7) DC in the 4th stitch away from the hook. CH (3). 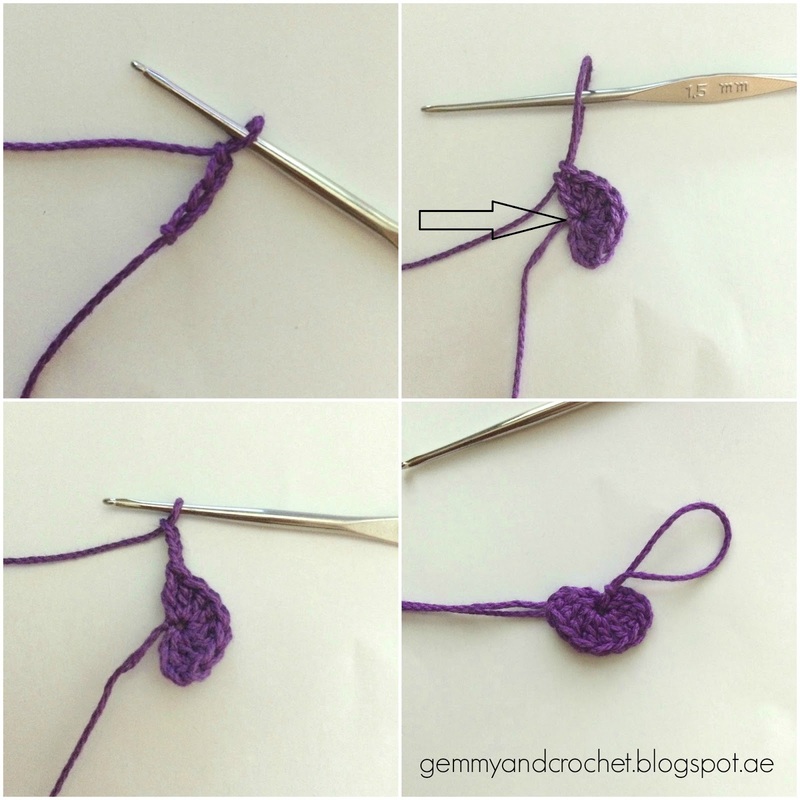 Slip stitch in the same stitch. 2. For the next scallops: CH (3). Turn your work clockwise. (7) DC along the 3 CH space you made from the previous scallop. CH (3). 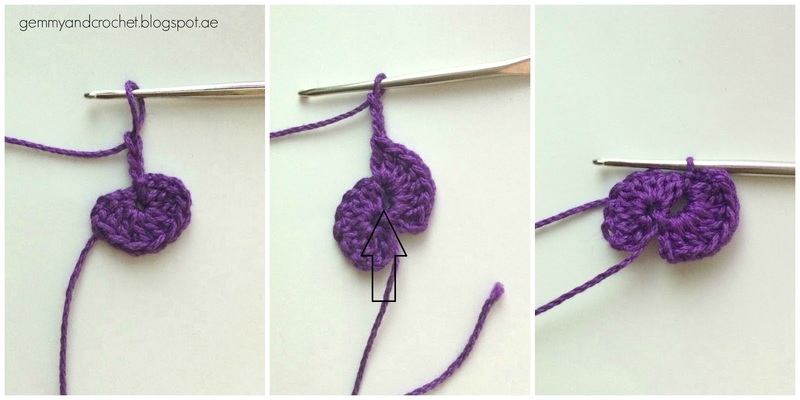 Slip stitch in the same space. Repeat until you have your desire length. 3. For the lock: First CH (10). 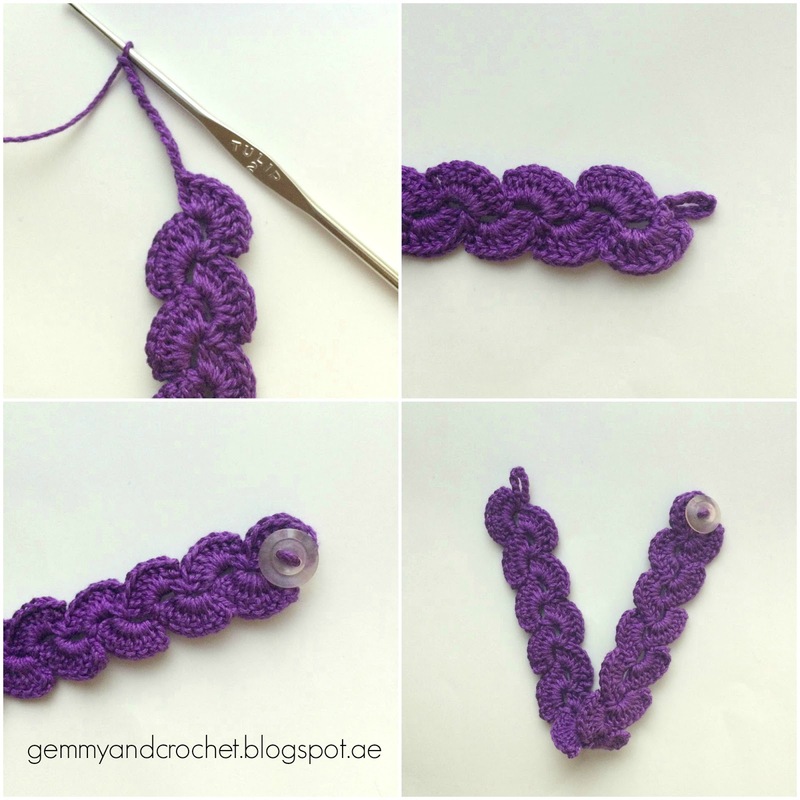 Slip stitch in the same chain spaces. And sew button on the other last part. 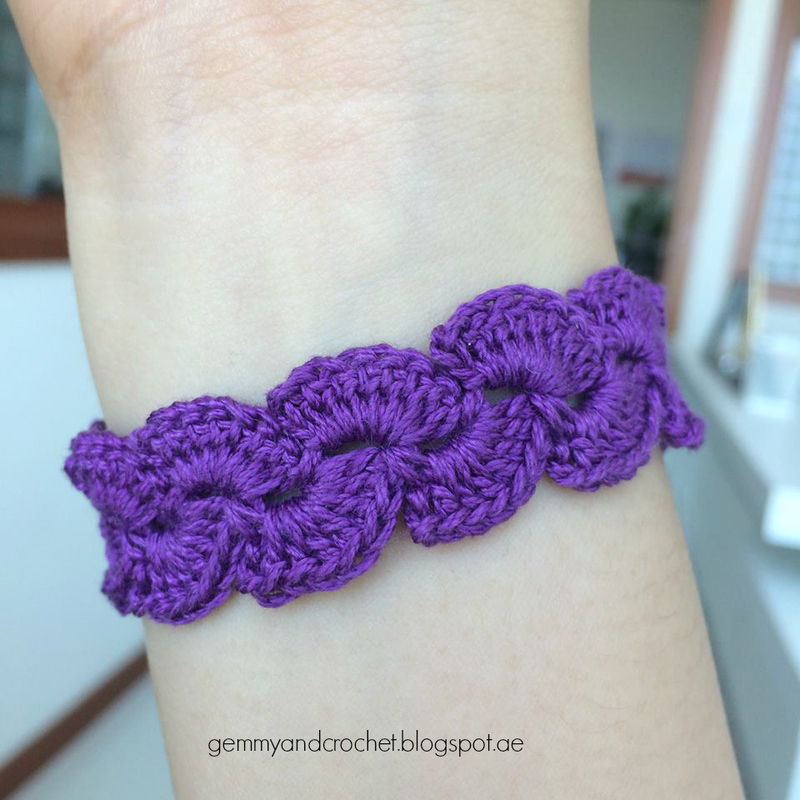 And another bracelet was made. 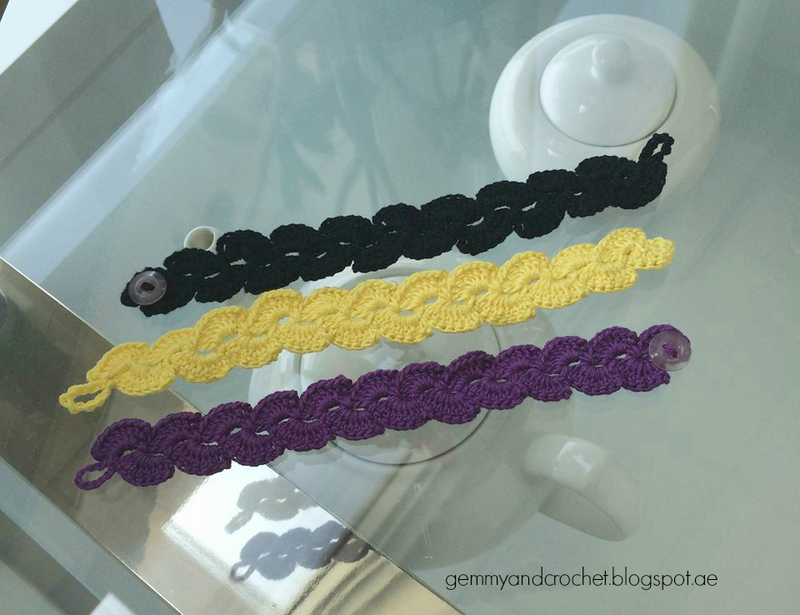 Lace scallop bracelet's final look. Enjoy!